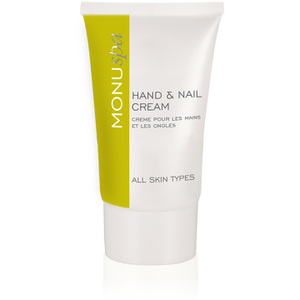 Designed using the very best ingredients derived from nature, MONU Skincare has been founded on the principles of purity and simplicity. 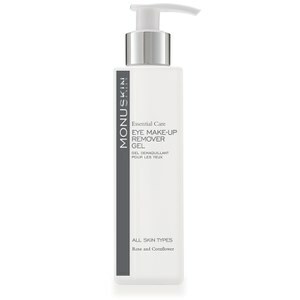 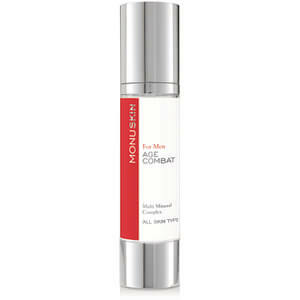 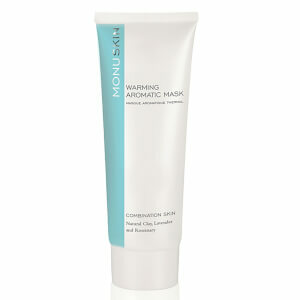 Their wide product range caters to every skin type and features active, non-irritating botanicals. 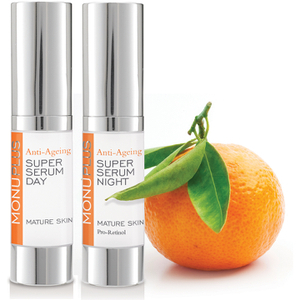 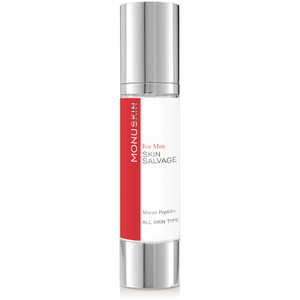 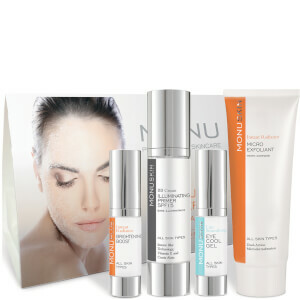 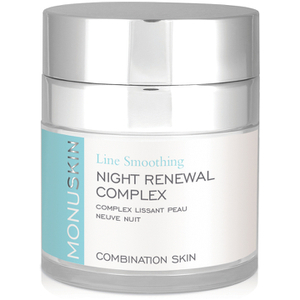 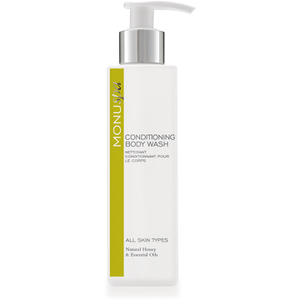 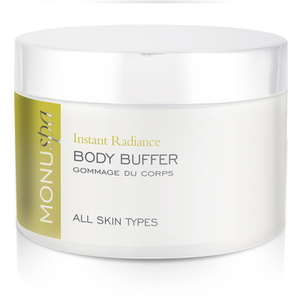 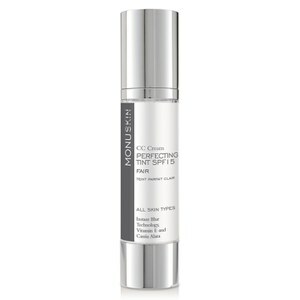 Balance out oiliness, hydrate dry skin or soothe sensitivities with the MONU range.